The Chhattisgarh Water Resources Department (CWRD) commenced the work on Mohar Reservoir Project in Balod district without ensuring the land required was acquired and obtaining environment and forest clearances, says the latest Comptroller and Auditor General report on Chhattisgarh. The report, which was tabled in the state assembly on January 10, 2019, adds that this non-compliance led to an “unfruitful expenditure” of Rs 9.28 crore in the Rs 228.23-crore project. But, CAG found that instead of securing the necessary environment clearance, the CWRD, entrusted the task of preparing the Environment Impact Assessment (EIA) report and Environment Management Plan (EMP) to the same contractor who was to execute the construction work. The contractor was also entrusted with the responsibility to obtain clearance for MoEF for diversion of forestland for non-forest purpose. The auditors also found that the department did not draw any programme to acquire 315.66 hectares of forest land, 310.69 hectares of revenue land and 653.53 hectares of private land required for the project. Consequently, though the required revenue land and private land were acquired between June 2013 and June 2017, the executive engineer inordinately delayed the identification of revenue land for afforestation due to non-compliance to revised government norms. The norms it flouted were providing double the revenue land for compensatory afforestation, obtaining joint verification of identified land by Revenue, Forest and Irrigation Departments and getting a No Objection Certificate to use revenue land for compensatory afforestation. “The proposal for carrying out compensatory afforestation on revenue land was submitted in April 2017 to divisional forest officer, Balod, for clearance, but, the land had not been cleared by the forest department till date (i.e. August 2018),” the CAG says. 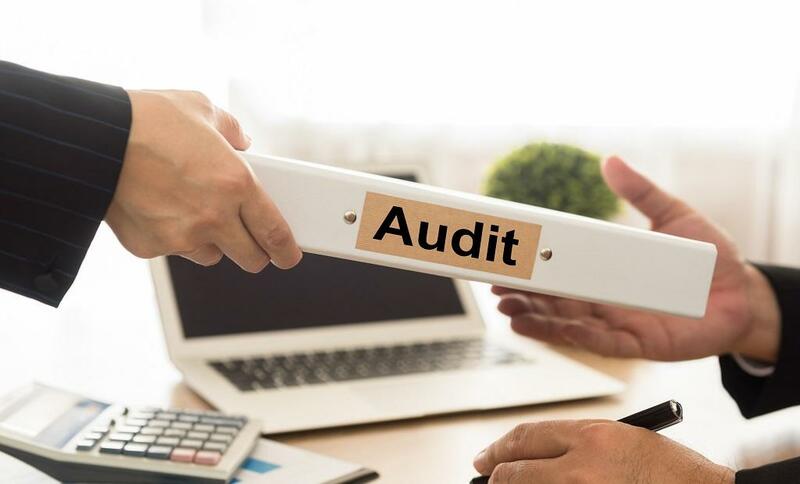 The auditing agency has raised a question mark on the decision to award work contracts to a private contractor when none of the mandatory permissions/clearances had been received in March 2012 and the process of selecting contractors. “The contractor’s quoted rate was 21.82 per cent below the Schedule of Rates of 2008 (which was already four years old in 2012),” says the report. They didn’t undertake the due diligence exercise even as the other contractor had quoted 44 per cent above SoR of 2008 figure for the same work. According to the original work contract, the contractor was supposed to complete its work by September 2014, but the deadline was extended to December 2016. CAG auditors highlighted that the contractor commenced the work in March 2012, but after executing 55 per cent of feeder canal valued at Rs 9.28 crore, the contractor stopped the work in March 2015 and expressed his inability to execute further work in July 2016 citing financial loss. The executive engineer terminated the contract in September 2016. On conducting a joint physical inspection with CWRD officials in September 2017, the auditors had found that “the incomplete structures were not put to any use and were subject to onslaught of weather”. The CWRD tries to shrug off its responsibility in the reply to this report. The department, in October 2017, filed a reply saying it decided to acquire the land and commence the work simultaneously but due to change (June 2013) in policy by MoEF, required permissions were yet to be granted while the proposal for deforestation of forestland was pending with forest department. The CAG found this reply unacceptable. “The reply is not acceptable as the department, in violation of PWD manual, Forest Conservation Act, 1980, and concurrence condition for the project by the Tribal and Scheduled Caste Welfare Department commenced the works which got struck midway in the absence of necessary clearances,” say auditors. Also, a public interest litigation challenging the construction was also filed in Chhattisgarh high court in May 2016 by Shalendra Kumar Deshmukh, who says that under the garb of minor irrigation, the government has undertaken an industrial project.